If you need an Mission Viejo Carpet Cleaner, rely on our crew. Our carpet cleaning company provides residents and business owners in Mission Viejo with professional upholstery cleaning, carpet cleaning, and tile & Grout cleaning when you need it. With over 15 years of experience as an Mission Viejo carpet cleaner, we rely on word of mouth referrals. 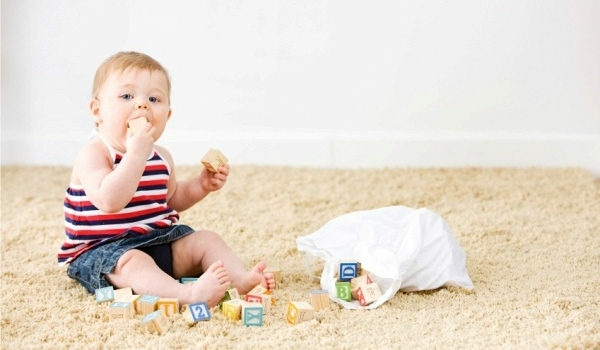 All our clients call us on a regular basis to maintain their commercial or residential carpets because we understand the various fabrics and only use the best products that are safe for children, pets, and the environment. We earn the respect of our clients because we provide 100% satisfaction with every carpet we’ve cleaned in Orange County. Your Mission Viejo carpet cleaner will be on time, and will get the job done right the first time. If you’re not happy, neither are we. We do not subcontract our work, and it’s a family owned and operated business. We care about our reputation and it’s one of the biggest contributors to our success in Mission Viejo and all surrounding areas. 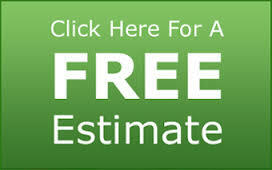 If you need an upholstery cleaner in Mission Viejo, you can call us for an estimate. We understand the various fabrics and try to return your upholstery to a refreshed cleaned condition every time. When you need an Mission Viejo upholstery cleaner you can rely on, give us a call and we’ll be happy to quote you over the phone if we can. Why scrub on your hands and knees? Our Mission Viejo tile and grout cleaning service is quick and effective. You don’t have to scrub for hours. Call us and no matter what tile you have, our professional team will be glad to assist you. We service the entire Orange County area. We are the #1 referred and preferred by residents and business owners. Call us at 714-623-0160 when you need an Mission Viejo carpet cleaner you can trust.